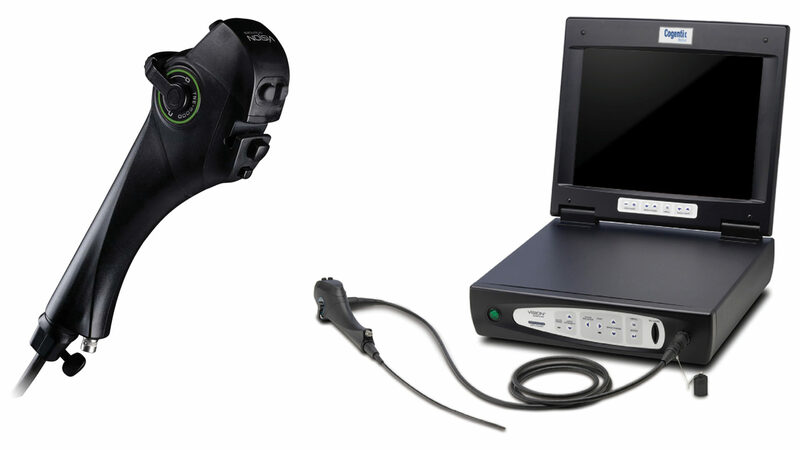 The TNE-5000 is a state-of-the-art digital Esophagoscopy system that is ultra-portable & versatile. The compact size of the overall system makes it perfect for office-based procedures and any size practice or hospital space. 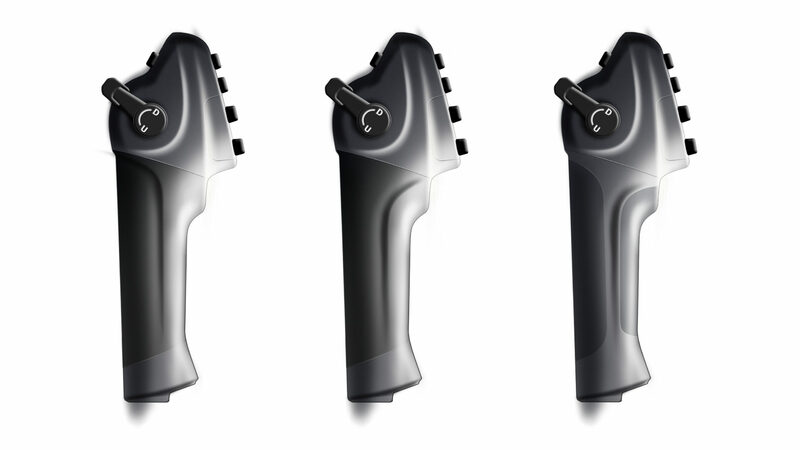 The ergonomic handle is carefully contoured and the controls strategically positioned to accommodate various grip positions of the TNE practitioner. 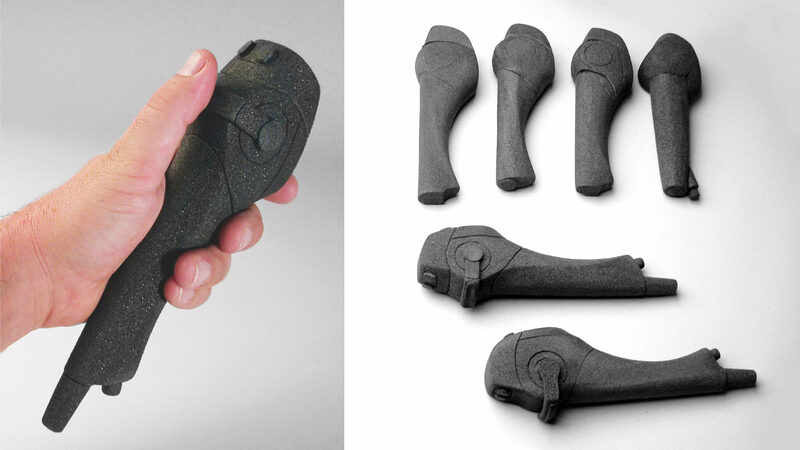 The various channel sizes of the different disposable sheaths allow, for the first time, the freedom to ‘customize’ the esophagoscope to fit the procedure and to increase the patient’s comfort.